Super 8 Canmore is perfect for pleasure-seekers and boasts Canmore’s best location. Our Mountain view rooms are set back from the town with a stunning indoor whirlpooland offering outstanding views of three sisters mountains. 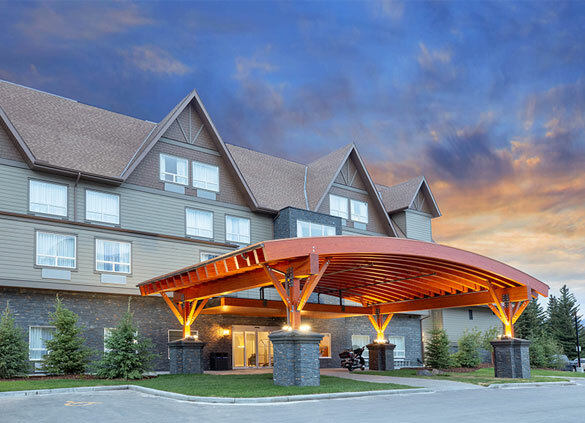 Come and experience our hotel in the heart of Canmore town.InCanmore style, Super 8 also has spacious deluxe guestrooms featuring kitchenettes. At the Super 8 Canmore, you’re within minutes of an unforgettable vacation experience from watching bears roam through Banff national park, skiing over Ski area, kayaking and rafting down the river, hiking, biking, playing golf or relaxing at a lake.You will be at right location that surrounds you with all of these things and much more. No matter what your reason for traveling is, we hope you will join us at Super 8. Our dedicated team is committed to providing warm hospitality during your stay in Canmore, ensuring every guest feels cared for, valued and respected. Book your stay online now! Or, call us at +1 403-609-9999, and let our reservation specialists help with your vacation planning. 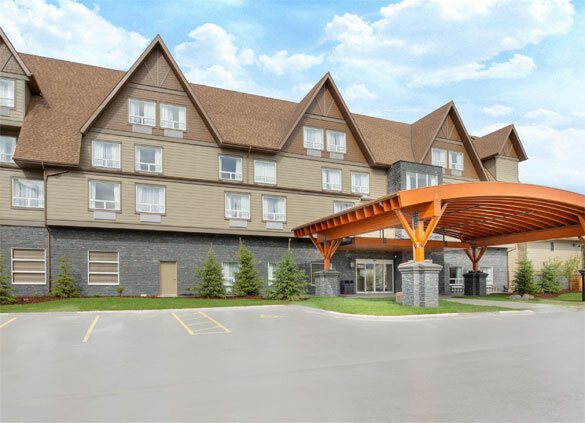 Our team can assist with selecting the right accommodations, recommending activities arranging bike or ski equipment rentals, and much more. We look forward to helping you to plan your dream vacation.